It has been another difficult 24 hours for beleaguered Mexicans and tourists trapped by tropical storm Manuel. On Mexico’s western flank, the tourist resort of Acapulco – famously once a hideaway for Hollywood stars – now resembles something from a disaster movie. The main highway connecting the coast to the capital, Mexico City, has been cut off by widespread flooding. The state capital Chilpancingo is under several feet of water. As a result, thousands of holiday makers who have traveled to the pacific for the Independence Day weekend have found themselves still stranded in Acapulco; many without basic necessities, and becoming increasingly desperate to get home. The Mexican Red Cross is helping to distribute emergency supplies, but the operations continue to be hampered by the weather. While tropical storm Manuel has caused chaos in the western states, over in the east of the country many communities are still feeling the effects of Hurricane Ingrid, which has battered the Atlantic Coast for several days. An estimated 1.2 million people have been affected by the two storms and concerns are growing for the provision of medicine and clean drinking water. Worse still, with around 50 people to be killed so far in the storms: it is feared that tropical storm Manuel is about to strengthen again – giving the stricken communities little chance to recover. Will Grant, BBC News, Mexico. I wish you happy, my used - to - be happiness. Tôi đã từng xem rất nhiều phim nhưng tôi thực sự bị ấn tượng bởi phim Hope dichj qua ta là gì thế cô? có quy định thẻ mua trong bao lâu thì phải nộp không ạ? 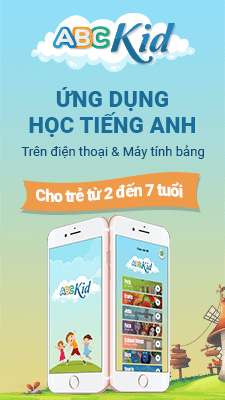 Hay khi nào nộp cũng được?